And just like that, we find ourselves in February 2018. The initial drag that was January is now done with, and the pace at work and school is now red hot… before we break for Chinese New Year. With productivity in focus, urban professionals and serious students are always on the lookout for the ideal work environment. 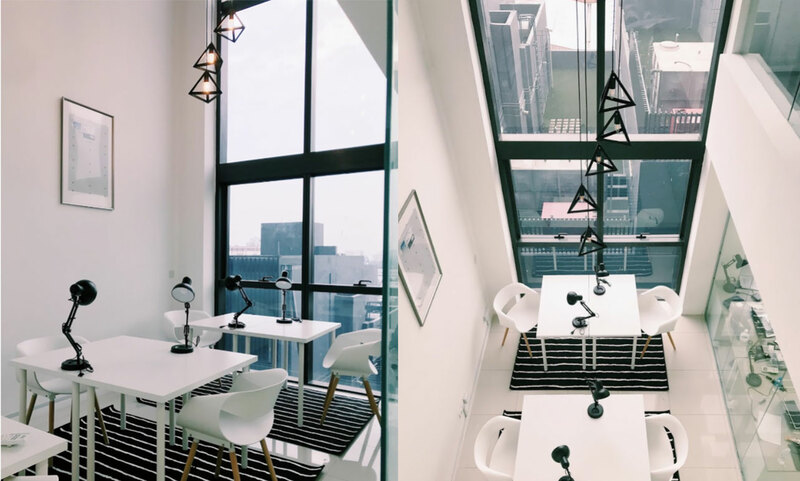 To that end, we’ve compiled a list of some of the spanking new co-working spaces recently opened in the Klang Valley within the past two months, specially for those of you looking for a change of scenery and somewhere new to draw inspiration from. Sat right in the middle of Sri Petaling’s bustling business centre, Sandbox Space aims to become the go-to for freelancers and industrious independents. 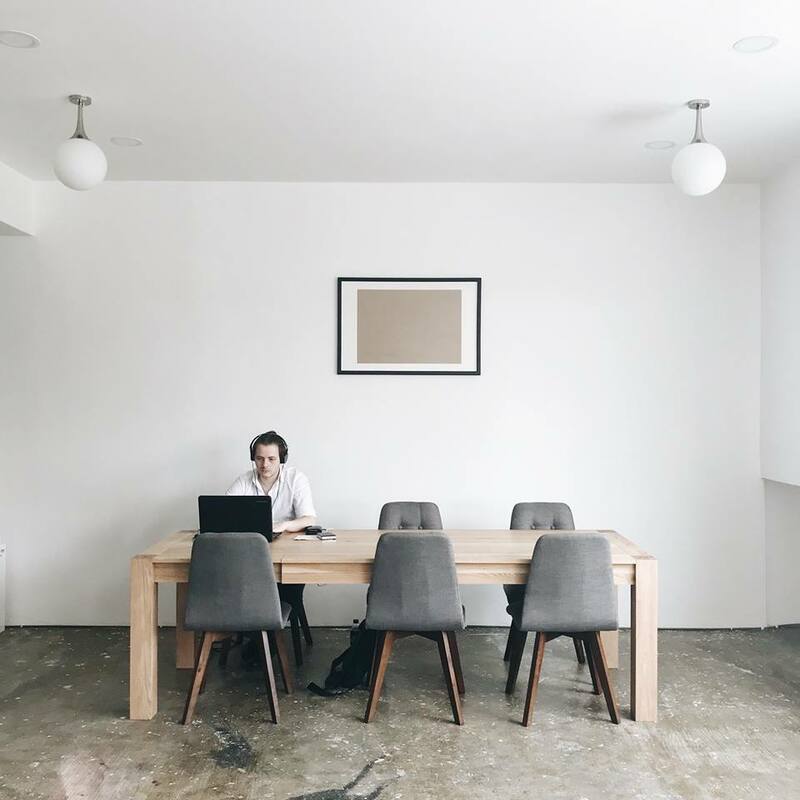 Founded by two university friends, the space sports a modern cosy interior that smartly urban design elements to create a conducive work atmosphere. 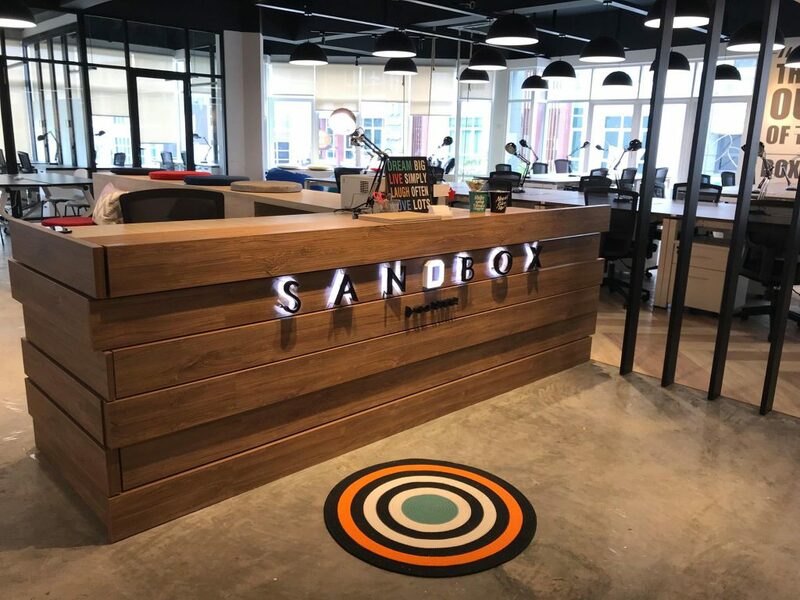 Sandbox Space offers its clientele the options of entry via day-passes or monthly fixed desks, with residents receiving access to a variety of features such as 24/7 access, mail and package handling, app-based entry and exiting, and a rain shower for freshening up among others. Sandbox also integrates its services within a dedicated app, enabling clients to communicate with a human admin that will listen to requests to turn up the heat if it gets too cold, or turn down the background music if gets too distracting. 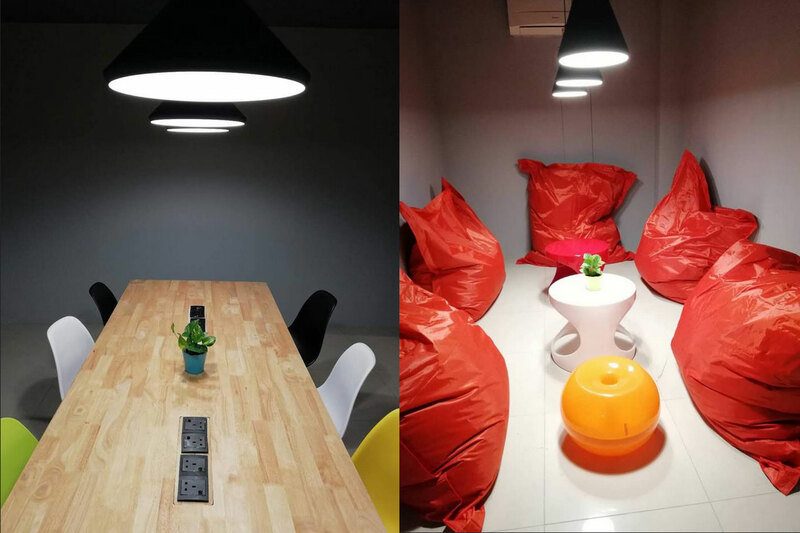 Meeting Rooms RM38/hour (6 pax), RM79/hour (12 pax), RM98/hour (16 pax); Residents also get meeting room credits to use. Nomad Malaysia is located in SS18, Subang Jaya and aims to provide working professionals and students with a quiet and comfortable space to achieve full productivity in peace. 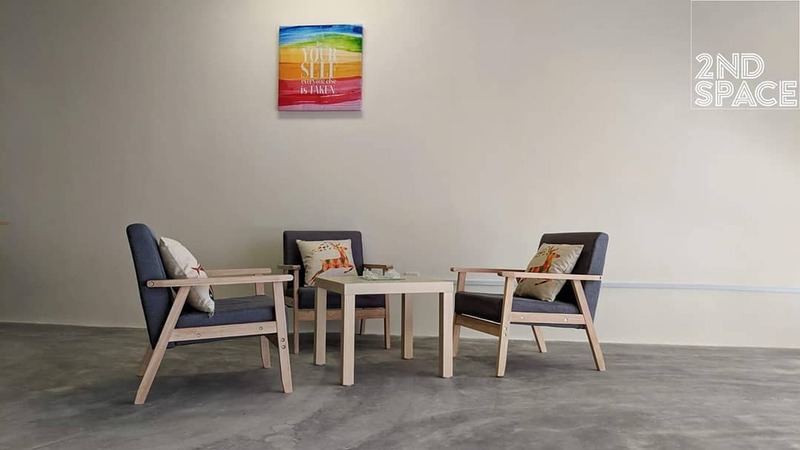 Founded a by couple from Subang Jaya, Nomad Malaysia also wants to be a place where individuals can go to find themselves and mentally recharge. They will readily offer advice and counseling to anyone seeking a listening ear, and also have plans to work with the Befrienders to help tackle issues such as depression and suicidal tendencies. Nomad Malaysia is a stone’s throw away from the SS15 LRT stop, and boasts a minimal yet homely interior. 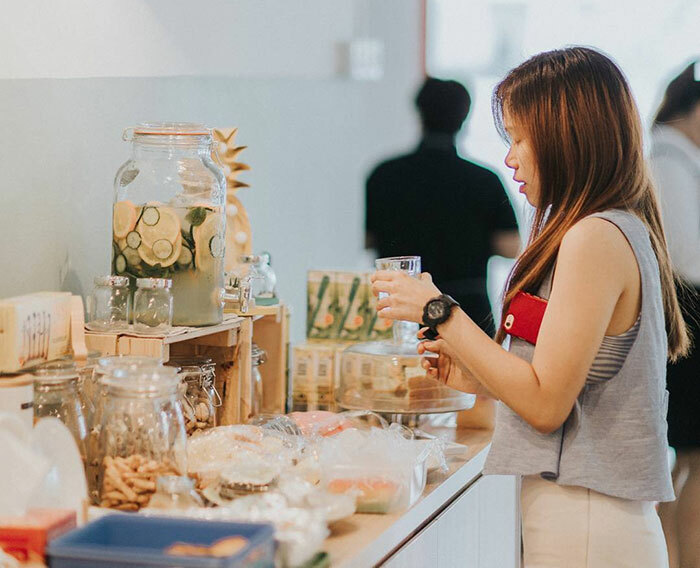 The space offers a free flow of high-quality tea and coffee blends in addition to high-speed internet and readily available office supplies, and also boast long opening hours—they’ll be open from 10am to 10pm on weekdays after their upcoming official launch. Patrons can opt to use the space via all-day passes, monthly fixed or shared desk rentals, or an hourly pass with a maximum of 3 hours—all with special rates for students. Update: Nomad Malaysia has recently revised their rates, and we’ve updated the article to reflect this change. 3. A Space To ___. 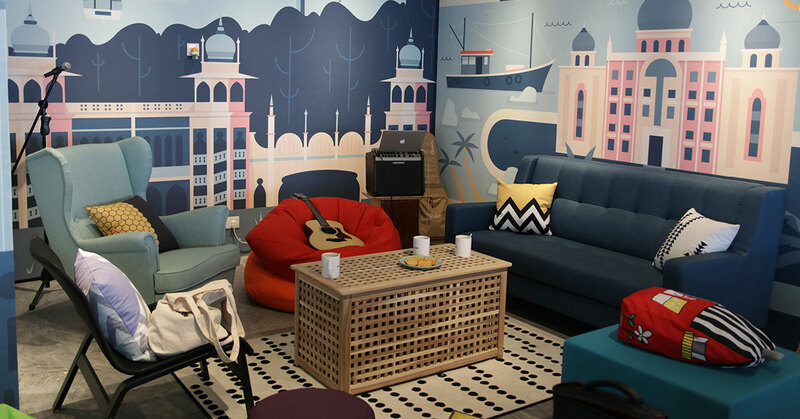 Located in Damansara Utama, A Space To ___. (or just A Space To) posits itself as a friendly shared space for individuals to work, learn, teach, create or do whatever they want. 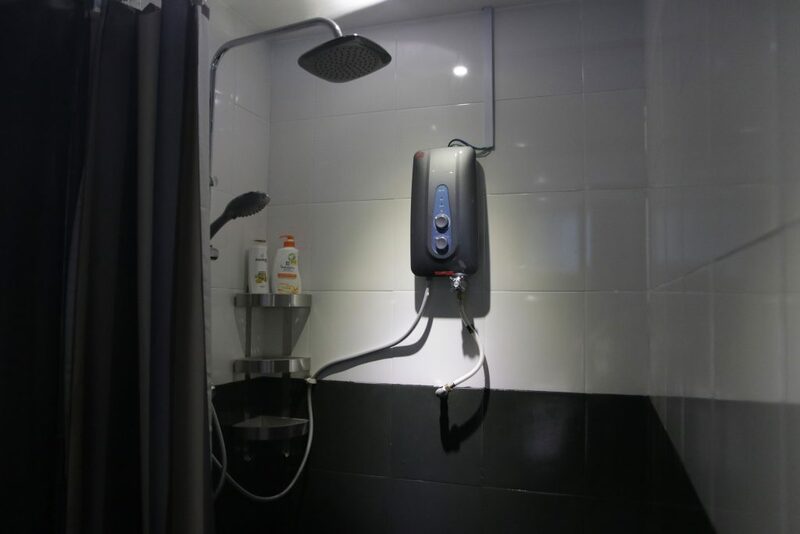 Having just launched in January, A Space To charges its patrons a capped rate of RM18/day for the use of its space and amenities, beginning with RM8 for the first hour, rising to RM12 for two hours, and capping off at RM18 for anything beyond that. 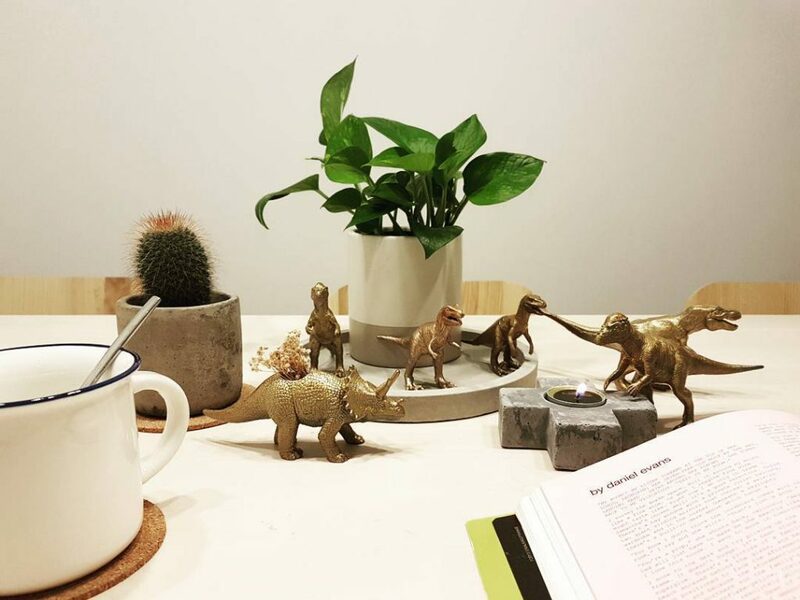 The space sports a café-like interior, with warm lighting, a pleasing colour palette, and mini animal figurines placed around the area. In addition to free internet and unlimited coffee, tea, and snacks, A Space To also houses an event and workshop space that can be booked with rates available upon request. 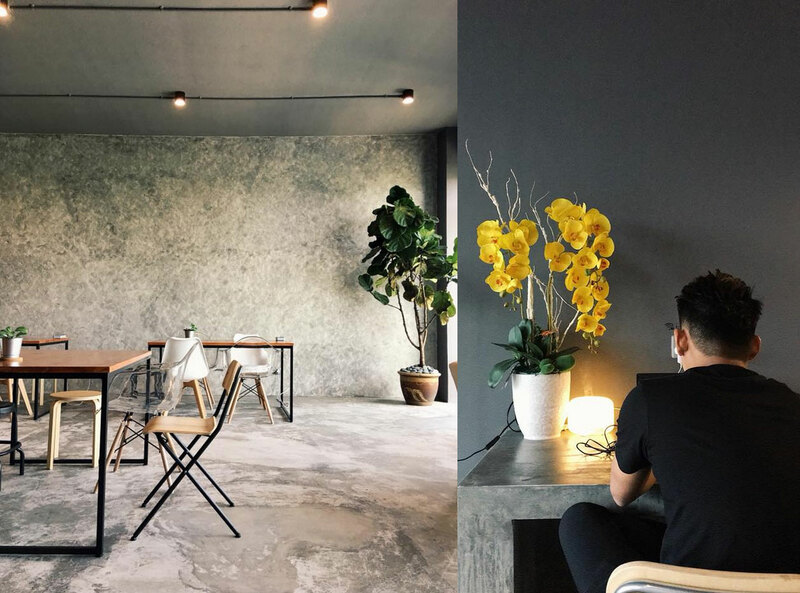 Another co-working space located in Damansara Utama, Nestspace also runs like a café, spans three floors and is one of the spaces on this list with a more chilled-out vibe. 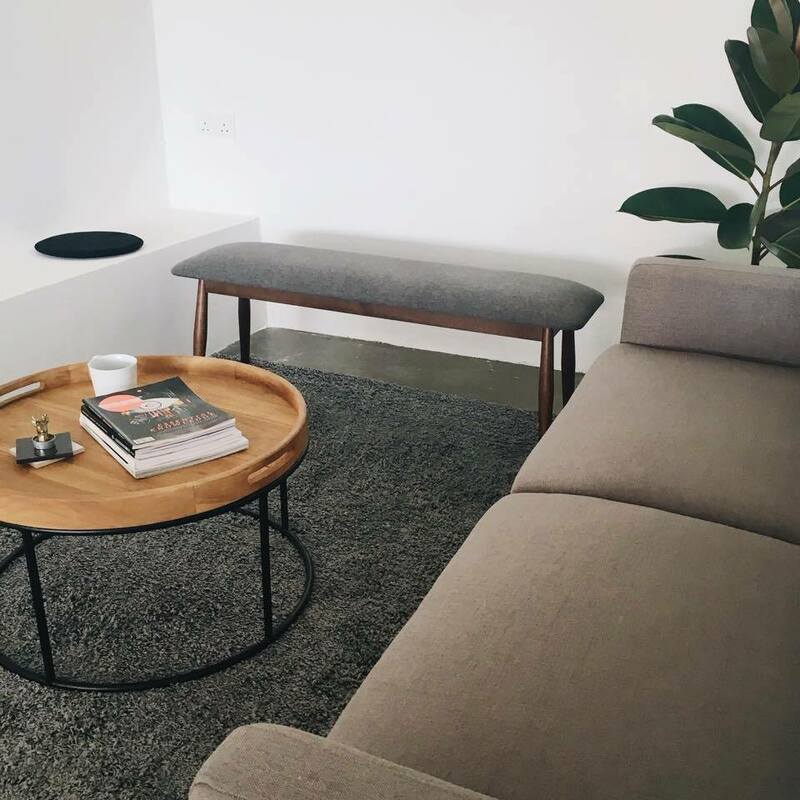 Differing from the standard pay-per-entry model that most other spaces employ, Nestspace allows patrons to spend all day at its premises with an order of a single beverage. 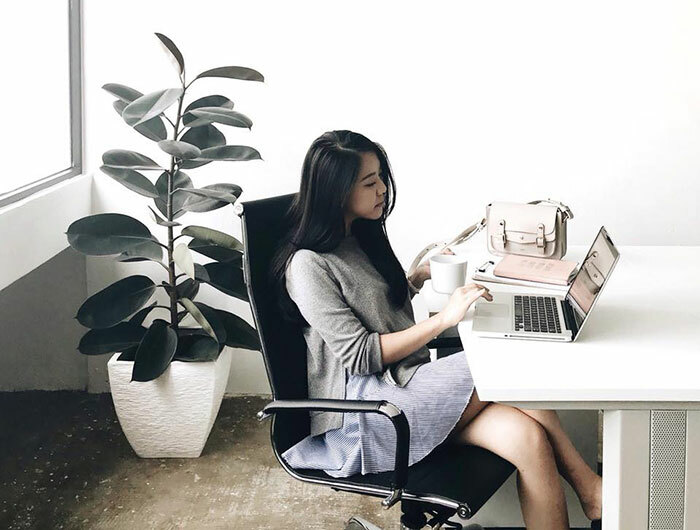 With a “space out” area complete with rocking chairs, and a sitting area with views of the evening sunset, Nestspace is a great option for workers and students who like to balance work and relaxation. 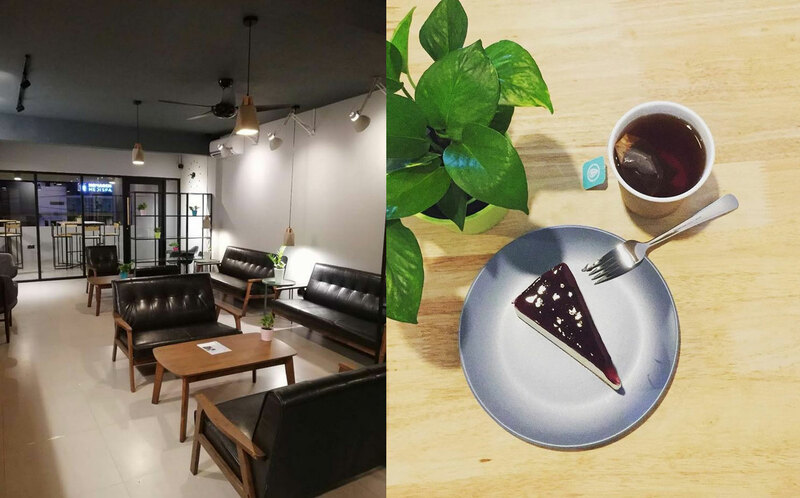 They provide a variety of drinks and cakes (all beverages are not more than RM8, and cakes start from RM9), and those in need of a space to discuss and brainstorm can make use of the two meeting rooms available. 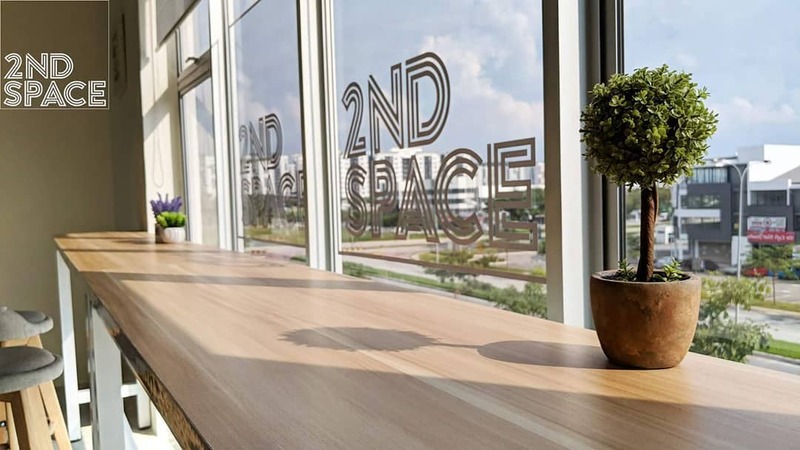 Based in Setia Alam, 2nd Space touts itself as a space for people to work, create, relax, and socialise. With a minimalist interior, the premises offers a relaxed environment for students and professionals to work on their projects. 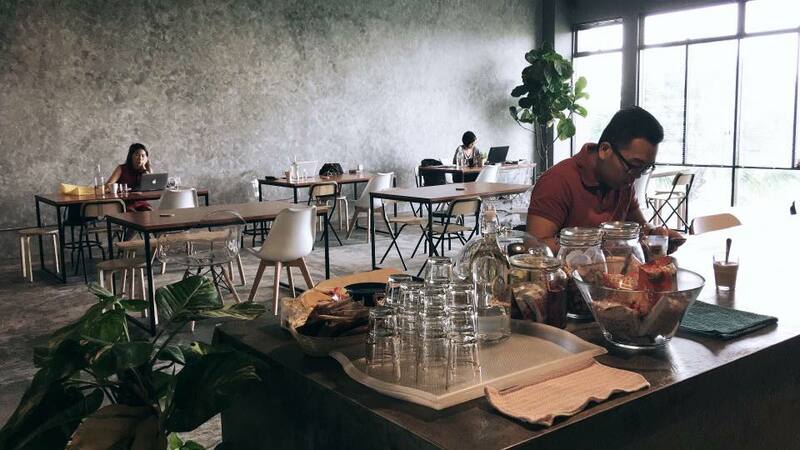 The space also does free snacks, coffee and tea, is equipped with free highspeed internet, and allows customers to bring in their own food and drinks. They even sometimes allow durian into the space, but make sure you check in with the staff before you bring them in. Currently, 2nd Space is offering special promotional rates, with customers needing to only fork out RM8 for four hours, or RM 12 for a full day. 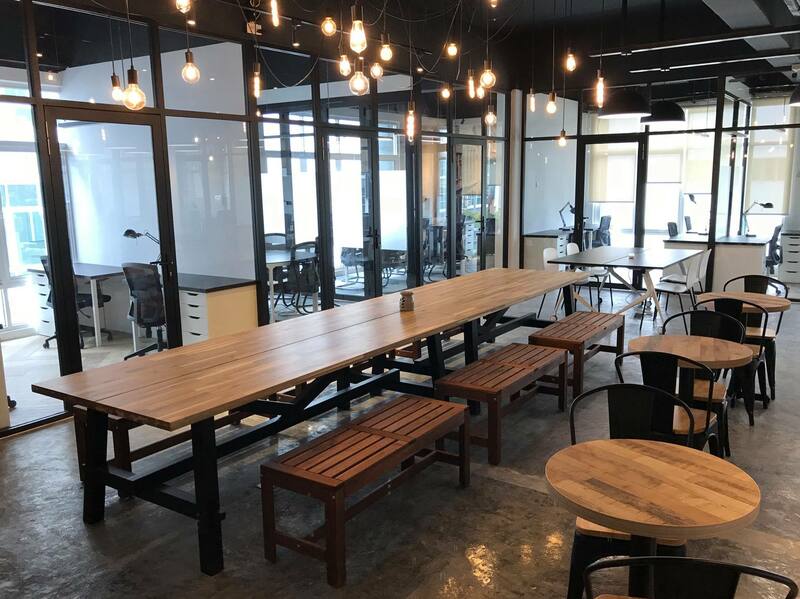 Based in Petaling Jaya, Collab Coworking Space is an MSC-certified space that caters towards professionals within the startup industry. They collaborate with MaGIC and host monthly networking events which their customers are welcome to join. 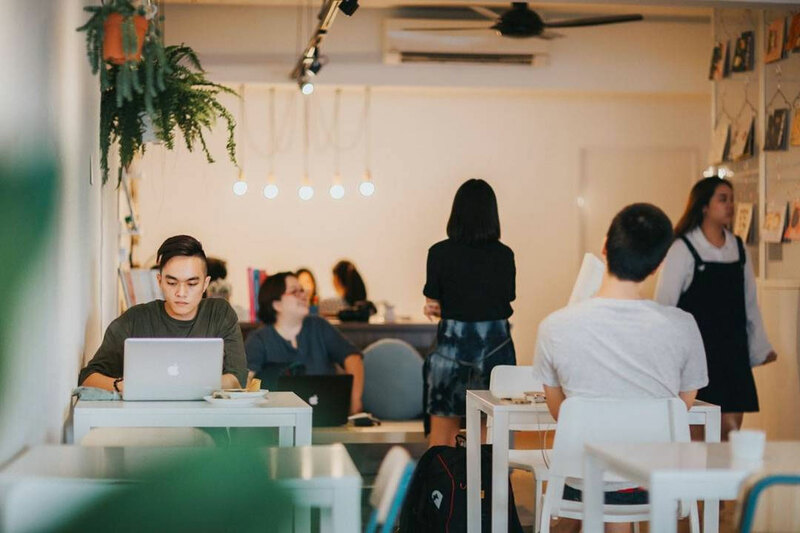 In addition to the standard high-speed internet and free flow of refreshments, Collab Coworking Space is open 24-hours a day, and allows its users entry to a mini clubhouse that comes equipped with a gym, sauna, and jacuzzi. 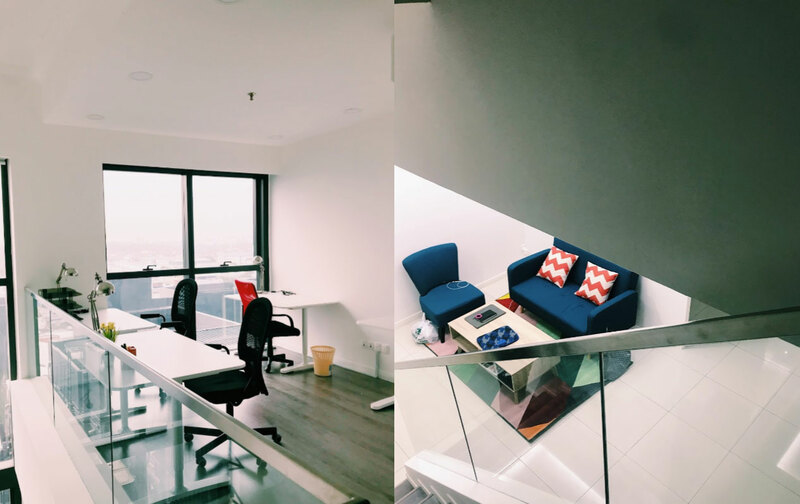 Individuals can choose to work at Collab Coworking Space via day-pass for RM20 or rent a fixed desk for RM349/month. 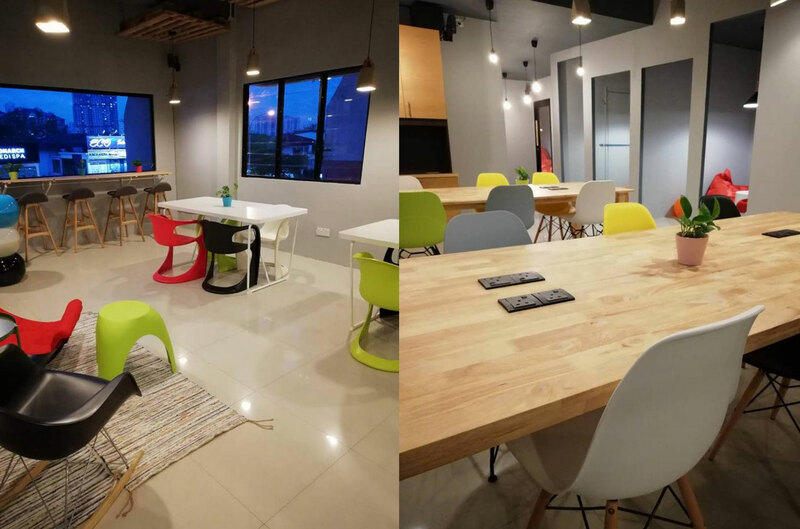 Another co-working space located in Setia Alam, Spacebar places an emphasis on work-life balance and welcomes all individuals to come and work on projects, read books, relax and make new friends. 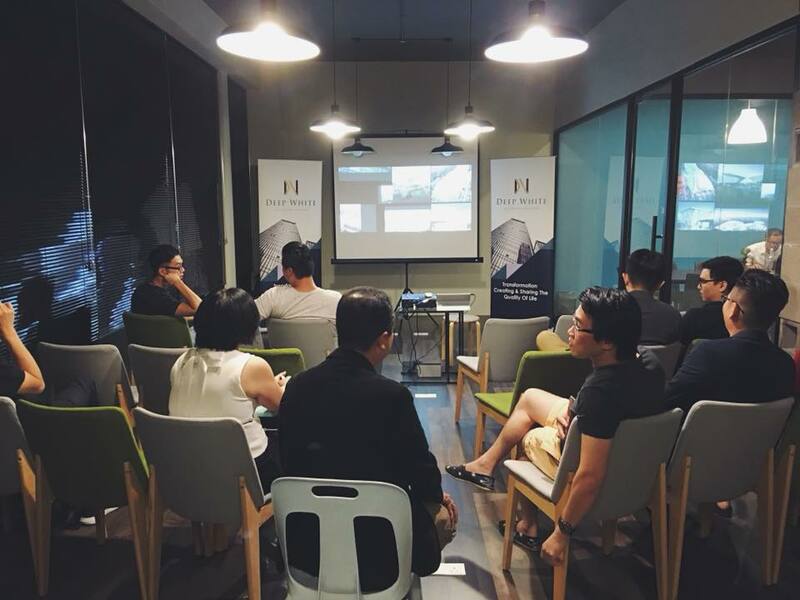 The area functions both as a co-working space and an event space that can be rented out. As per standard, tea, coffee, and snacks are all on the house, with high-speed internet also present. There is also a fridge and refrigerator should you need to store or prepare your meals, and they also welcome outside food and drinks. Spacebar charges by the minute (RM0.18 per minute), but will cap the price at RM18 per day for anything beyond 100 minutes, making it one of the more affordable options on this list.